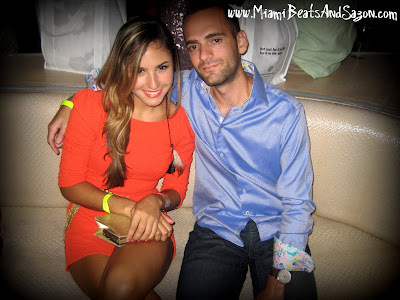 Miami Magazine presents "Splashion" at LIV Nightlcub to kick-off Swim Week in Miami! 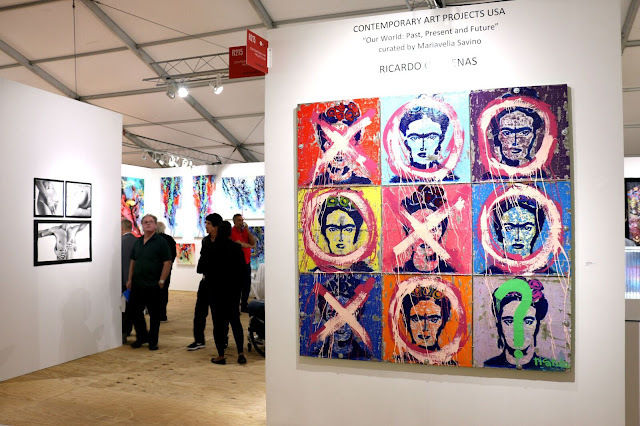 Miami is officially getting sexier by the minute! Swim Week has arrived my Sazoneros and I'm so excited to bring you all of the highlights from the shows I'll be attending. Last night, Miami Magazine hosted their fourth annual Splashion event at LIV Nightclub inside the Fontainebleau Hotel in Miami Beach. This gnarly beach themed fashion show featured swimwear collections by BECCA by Rebecca Virtue, Betsey Johnson, Jag, Jantzen, Perry Ellis, Masquenada and La Martina [to name a few]. Guests enjoyed Cointreau cocktails and Voga Italia Wines while indulging in complimentary beauty demonstrations by Elemis Spa and Rik Rak Salon. This was definitely the place to be seen last night so make sure you check out the video I added to this post if you missed it! Above Left: Yours truly along with Anne Owen, Publisher of Miami Magazine, before we walked into Splashion for the evening. Make sure you pick up this month's "Restaurant Issue" for the inside scoop on where to dine in our magic city. 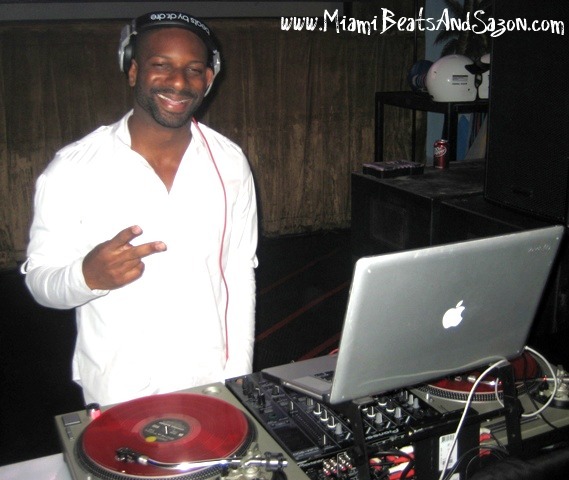 DJ Irie (pictured above) was bringing his hottest beach beats to Splashion last night! I love running into him in Miami because he's always happy and making everyone dance to his music. In case you missed him during Irie Weekend, make sure you check out his recently launched Irie Foundation. Above: A classic one piece swimsuit by Jantzen. ADORABLE! 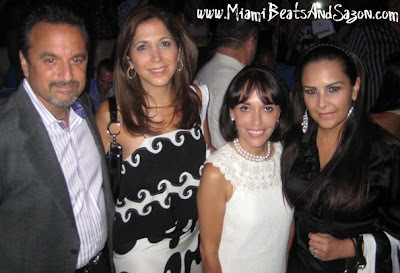 Miami Socialite and Philanthropist, Norma Quintero (pictured above second from the right), attended Splashion with her friends. 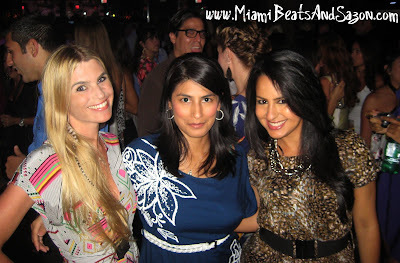 Striking a pose with fellow bloggers Annie Vazquez (The Fashion Poet) and Rosa Cordero (Accidental Sexiness) during Splashion at LIV Nightclub. My fabulous friend Damaris Aquiar (pictured above second from the left) attended Splashion with her friends as well. Damaris is the reining Miss Carnaval Miami 2011. 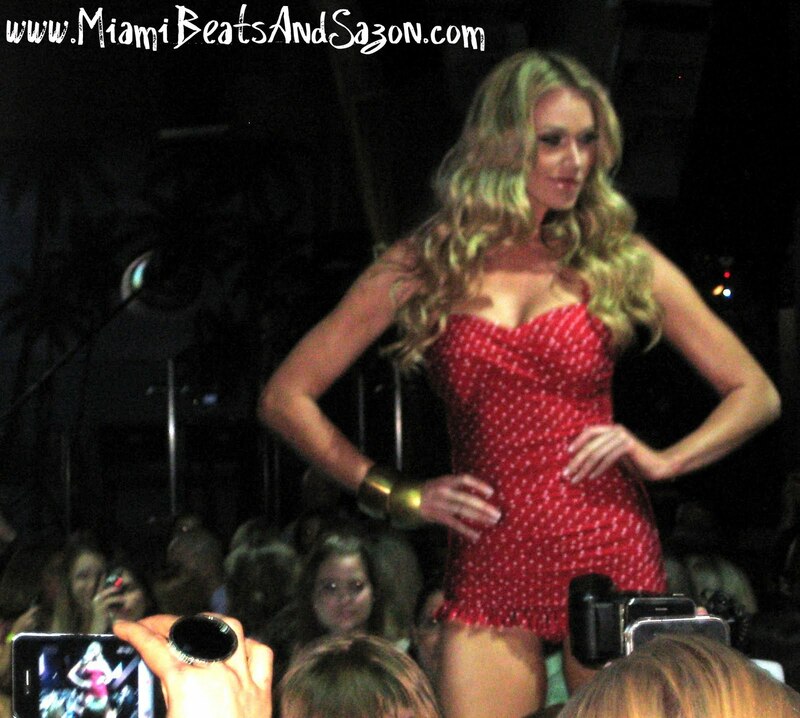 Overall, it was a wonderful evening with friends, music and swimwear! Hope you enjoy my video clip from last night's grand finale. 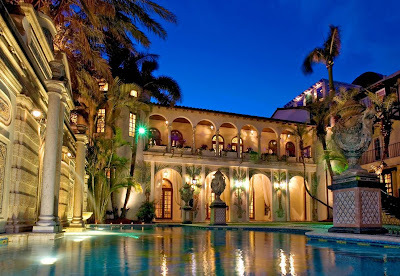 Are you ready for SWIM WEEK?